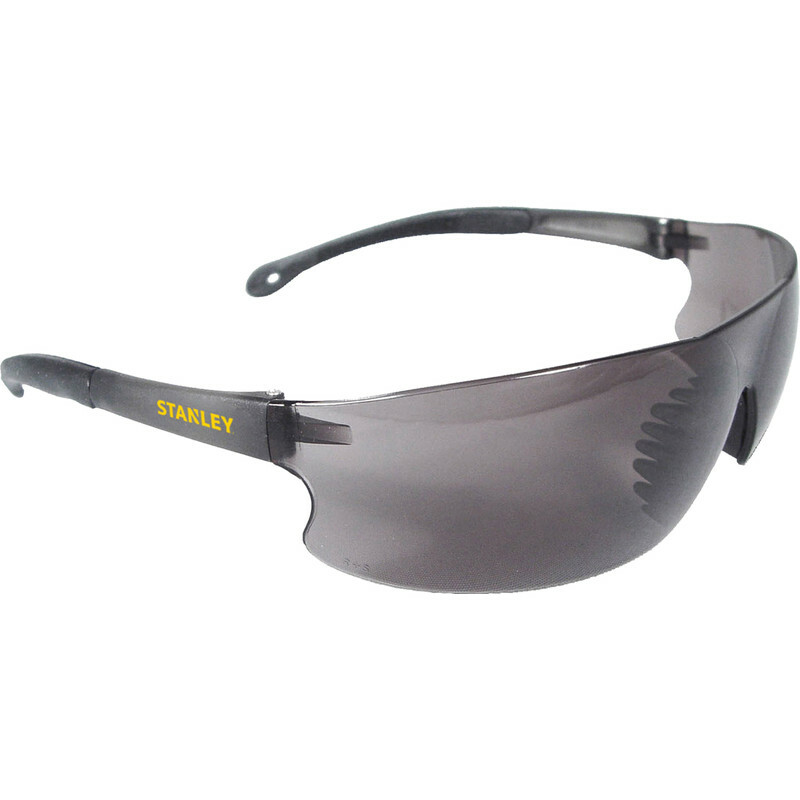 Stanley Frameless Safety Glasses Smoke is rated 5.0 out of 5 by 2. Rated 5 out of 5 by broadbmd from Good Value Great for the price and comfortable too. The rubber bits are nice and soft. Much better than other cheap examples I've had.